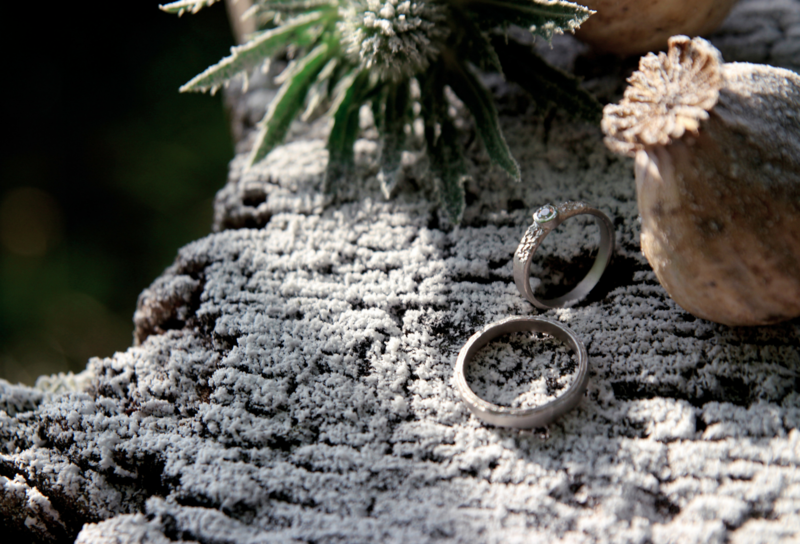 The Misty Forrest Collection is unique nature inspired wedding rings, engagement rings and partner rings. The rings are custom made in white gold & diamonds or silver & sapphires. Book a meeting with Lotta to discuss your ideas and make your dream(ring)s come true.